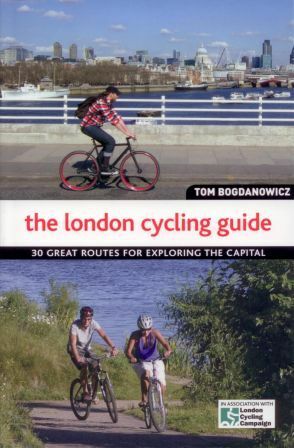 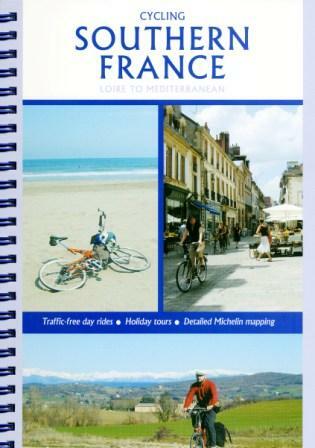 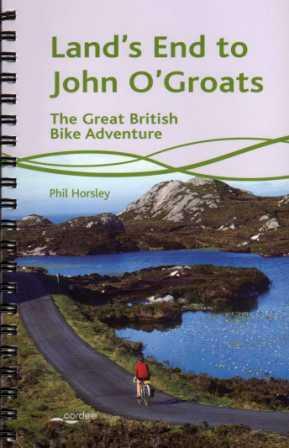 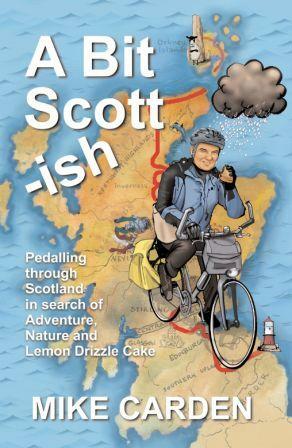 As well as cycle guide books and maps, we also like to keep books that are good practical cycle guides. 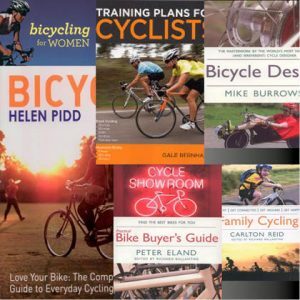 Whether it is to help with your training, or with your bike, or how to plan for an expedition, we should have some useful books for you. 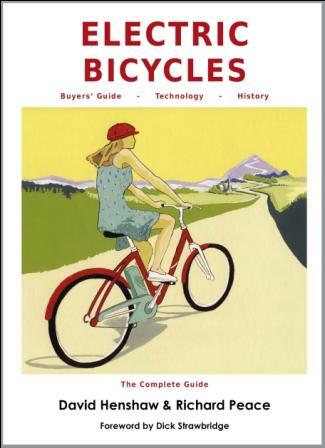 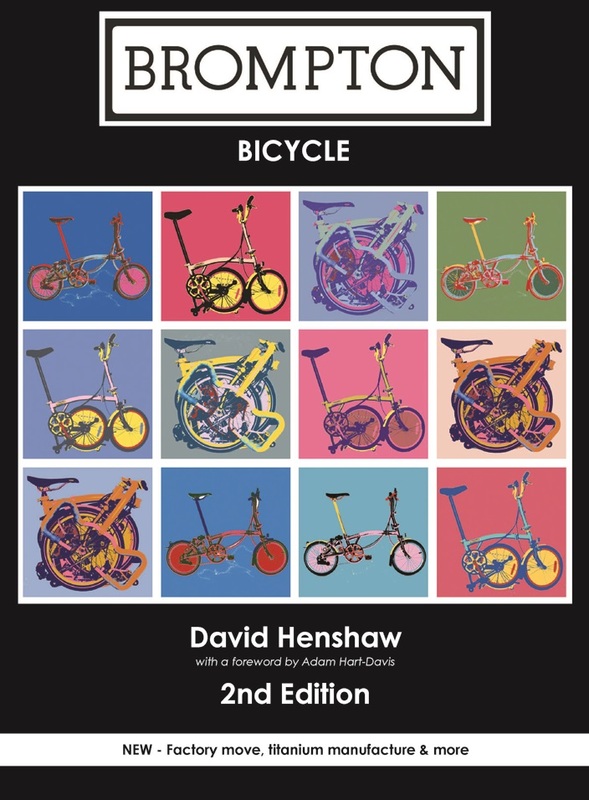 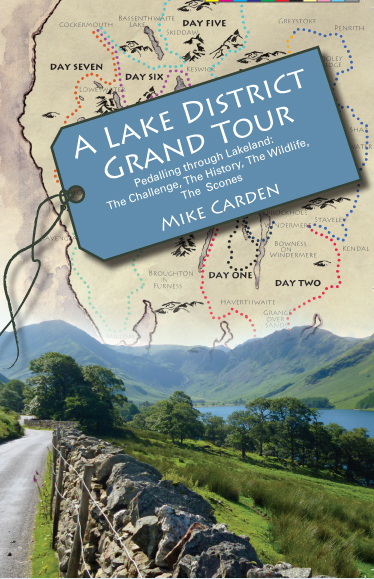 Practical bike guides and cycle training guides. 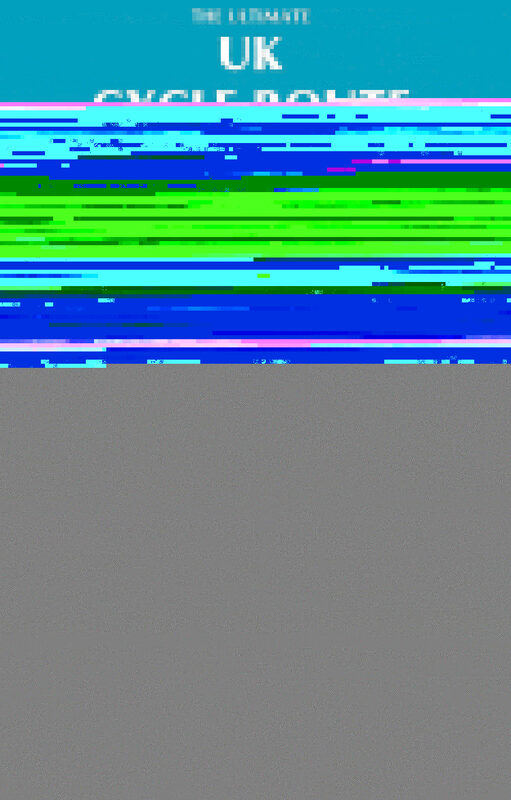 Click here to go to the shop. 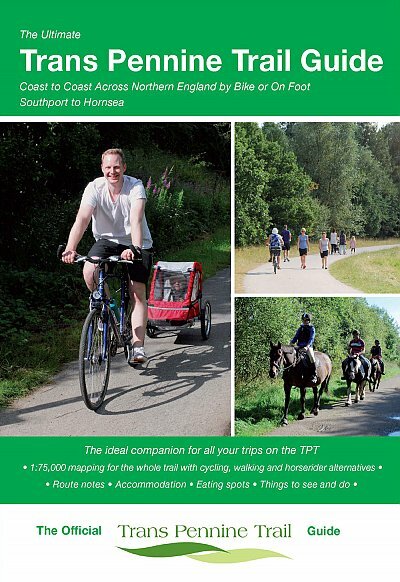 We also have specific advice on this site on electric bikes from expert Richard Peace.